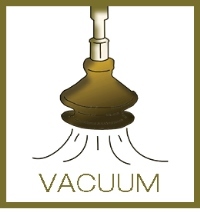 Given the increasing demand by companies for qualification in vacuum techniques, VAC-200 is been designed, a didactic system specially devised for the development of skills related to this technology. 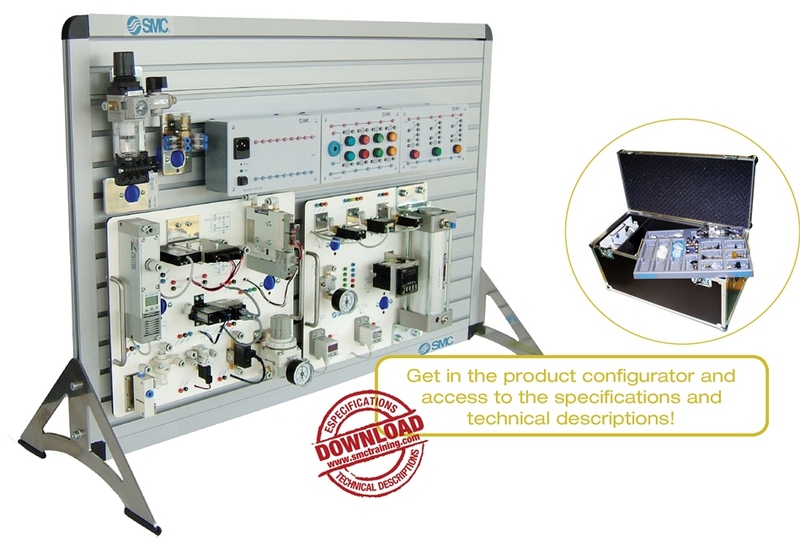 VAC-200 complements the PNEUTRAINER (Pneumatics and electro-pneumatics trainer) family, including the most widely used vacuum components in industry. The modular features of the equipment allow the user to design various configurations and to work on both sides of the panel, thus increasing the number of users who can carry out practical exercises at the same time. • VAC-200 for PNEUTRAINER users. All VAC-200 options include two modular panels that contain the most used vacuum components in the industry, plus a complete set of vacuum pads,a storage box and a complete documentation set.